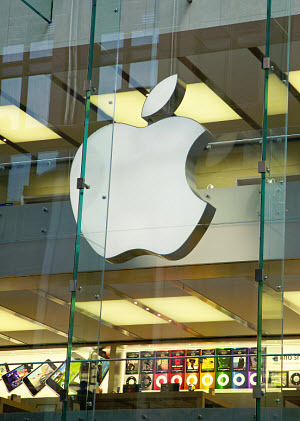 Apple may make a definitive move into the mobile commerce space this year. The prominent technology company has long held a significant position in the mobile space, but not when it comes to commerce. As mobile payments become more common among consumers, Apple is beginning to feel the pressure to accommodate the interests of these consumers and beat back the competition coming from other technology companies that are seeking to establish dominance in the mobile commerce field. Apple does have a modest presence when it comes to commerce, achieving this presence through the iTunes platform. The platform allows users to purchase a range of products with their credit cards, but Apple may have plans to expand the capabilities of the platform to include digital wallet services. Alleged meetings between Apple’s various divisions and executives suggest that the company is becoming very serious when it comes to exploring ways to develop its own mobile payments service for its customers. In January of this year, rumors began to circulate concerning Apple’s intentions with mobile commerce. For the past few years, the company’s commerce efforts have largely been restricted to the digital space. Now, however, Apple has been looking into ways to make it possible for consumers to purchase physical goods using an iOS device and, potentially, and iTunes account. Apple executives are reportedly meeting with experts in the mobile commerce industry to further develop a concept for its approach to its mobile commerce efforts. Apple has been cautious with its plans for mobile payments. Because mobile commerce is still relatively new, there are many challenges in the field that have yet to be overcome. Smaller companies have fallen victim to these challenges and have struggled to reclaim their position in the mobile commerce sector. Apple is keen to present its customers with a payments service that is both secure and efficient to use.